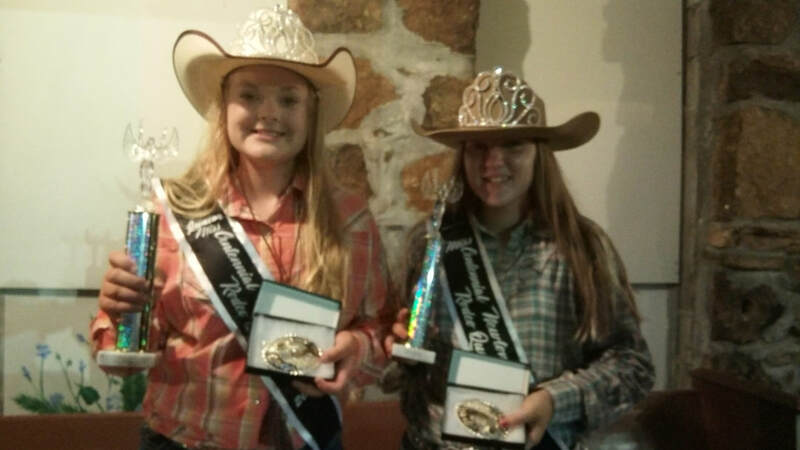 2018 Junior and Miss Rodeo Queen Contest will be held on August 4, 2018 at the fair grounds. Private Interviews begin at 6 pm. 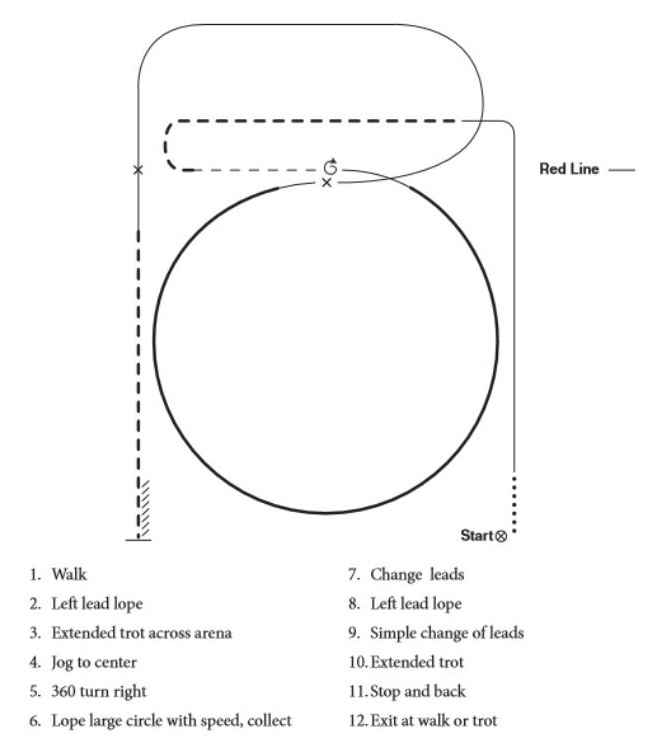 Horsemanship will begin at 7:30 pm. Entry and mandatory pattern can be found using the links above. Questions? Call Allison 870-446-6234.